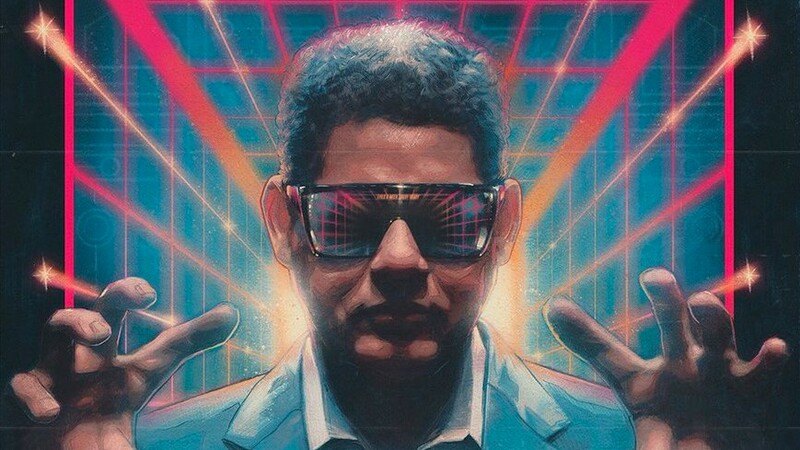 It looks like the long-running bromance of Reggie Fils-Aimé and Geoff Keighley will endure past retirement. 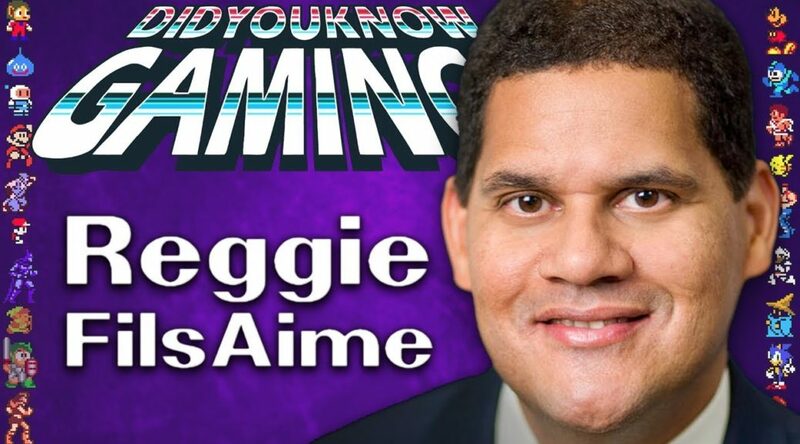 Earlier today, we reported that Nintendo of America’s long-time president Reggie Fils-Aimé had started his own Twitter account – to finally mark his departure from the company. 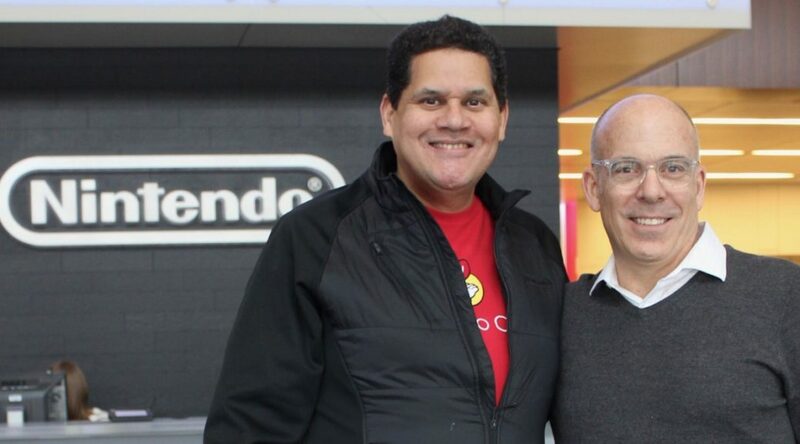 A few weeks ago, the sad news was released to the world that president of Nintendo Of America Reggie Fils-Aime would be retiring with Doug Bowser to be taking over the role in April of this year. 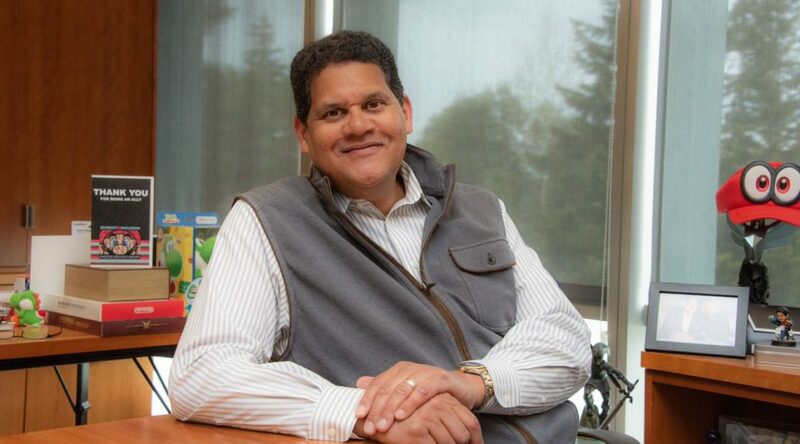 Recently, Nintendo revealed that Reggie Fils-Aime would be retiring his role as president of Nintendo Of America. 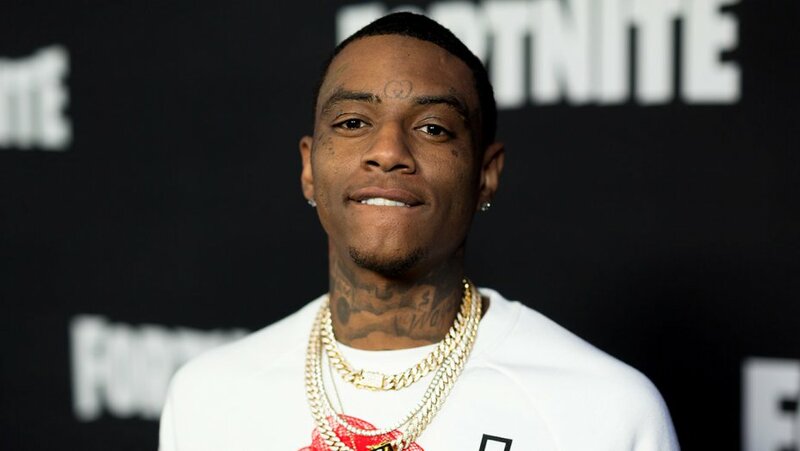 This made many fans upset as they thought he was perfect for the job. 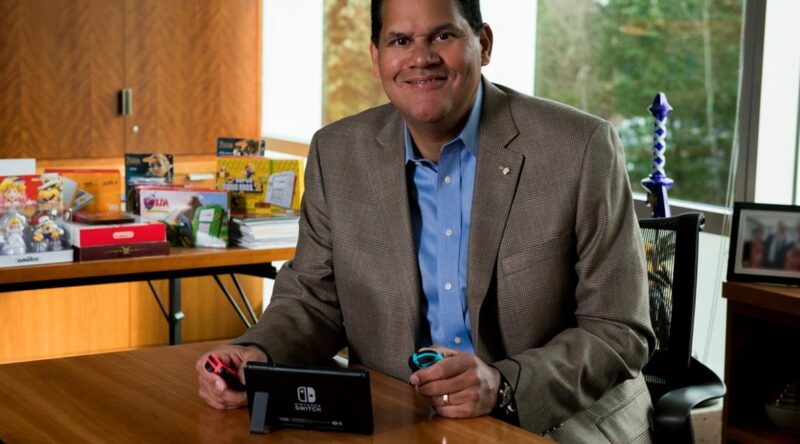 Recently, we reported that Reggie Fils-Aime will be retiring as president of Nintendo Of America on April 15th 2019 with Doug Bowser setting to take over. 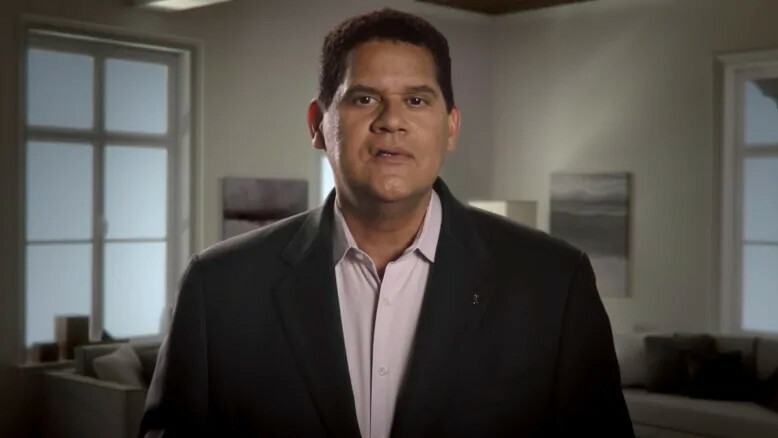 Nintendo has officially announced today that the current president of Nintendo Of America Reggie Fils-Aime will be retiring after more than 15 years at the company. 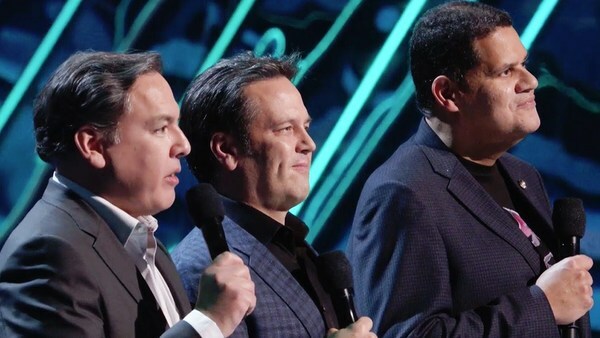 As one of the big three in the video game industry, Nintendo got to share the stage on Game Awards 2018 alongside fellow rivals Xbox and PlayStation. 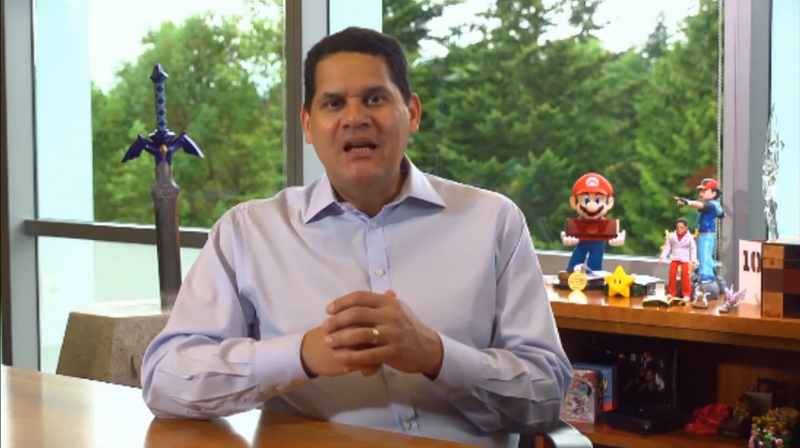 Representing Nintendo was Nintendo of America’s President, Reggie Fils-Aime. 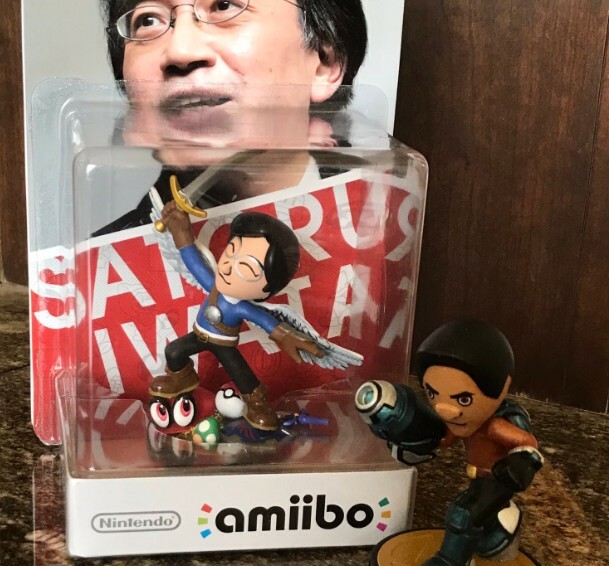 With the horrors of Wii U behind them and the success of the Nintendo Switch in front, President Of Nintendo of America, Reggie Fils-Aime, thought it will be nice to share some of the lessons learnt from the Wii U.